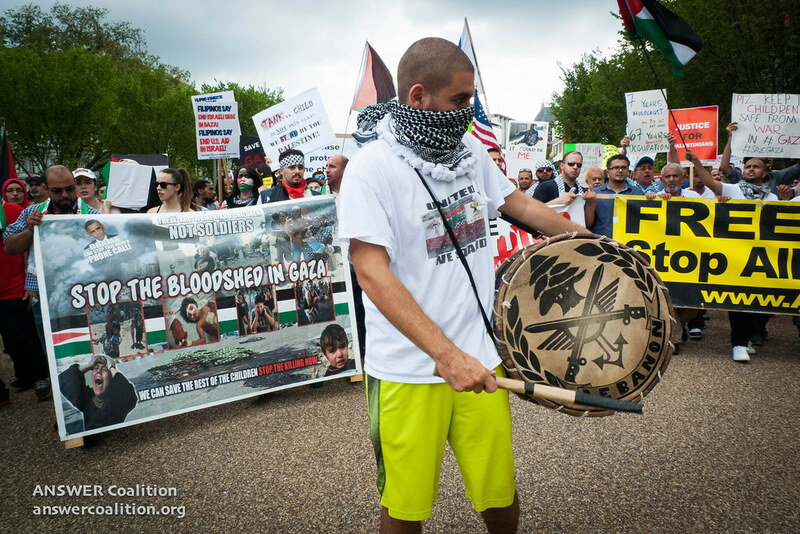 National March in Detroit: End the Siege of Gaza! National March to End the Siege of Gaza! The ANSWER Coalition encourages its supporters to attend this important action in solidarity with the people of Palestine. Since July 8, over 2,000 people have been murdered by Israel (80 percent of whom are civilians), including 437 children and 246 women, and over 10,000 people have been injured. Gaza has been under a suffocating siege by Israel since 2007. In response to this ongoing war crimes and crimes against humanity, a broad coalition of anti-war, Muslim and Arab-American groups have joined together to organize a national march in Detroit, MI, where one of the largest gathering of American Muslims will take place on August 31.